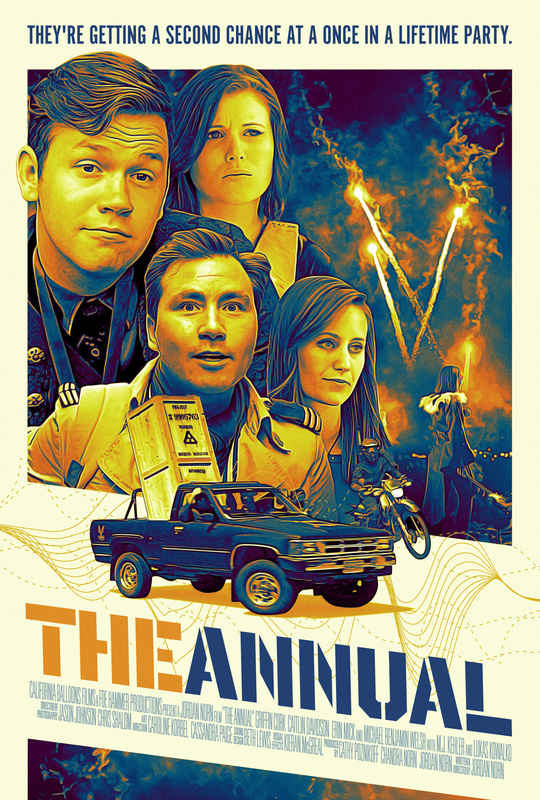 Four best friends reconnect with the goal of attending a legendary Halloween party called “The Annual”. The only catch? It happened in 2004.